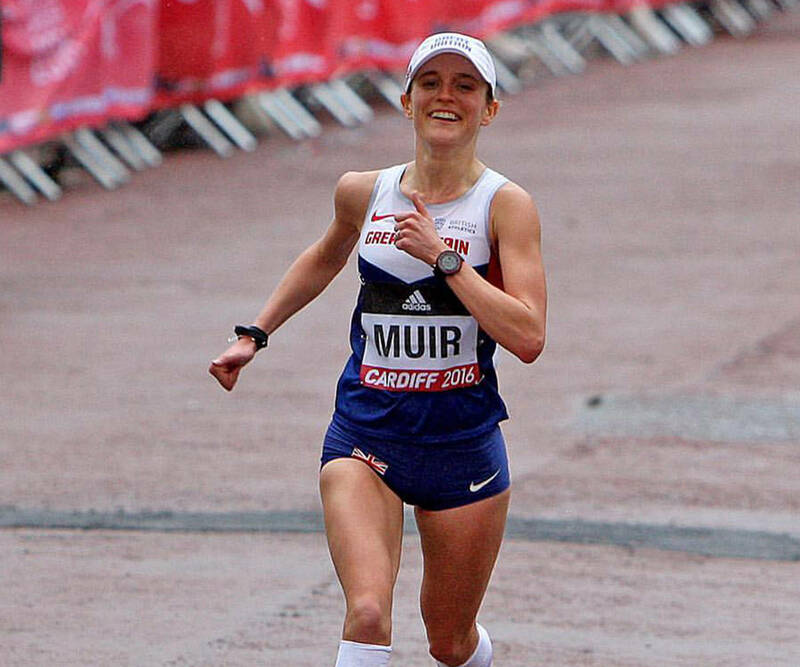 Tina Muir is an elite sponsored runner who has had the honor of running for her country, Great Britain. Although now she resides in good ol’ Kentucky with her husband, who coaches cross country (of course). We have a chance to talk about all things running from getting others into the sport to training, and the real side of the sport that hardly anyone talks about, running is tough and sometimes isn’t fun.